At Rogero Law, based upon long experience, we counsel clients on a range of business issues, such as selection and maintenance of a legal entity, the formation of contracts, evaluation of risks and claims, and many other matters. Our attorneys work diligently to fully comprehend your needs and implement strategies to advocate the results you are searching for. We are also experienced in the protection of your intellectual property, brands, trademarks, copyrights, trade secrets, and confidential information. Our attorneys are experienced in conducting business litigation and are equipped to enforce your rights and defend you from litigation claims. If you are searching for lawyers that will do everything in their power to defend your rights and properly represent you and/or your business, Rogero Law is the firm for you. Knowledgeable legal professionals who are prepared to assist you with every aspect of your case. Rogero Law works diligently to reach the cooperative solutions you are searching for. We dedicate ourselves to answering your questions and addressing any concerns during your time of need. 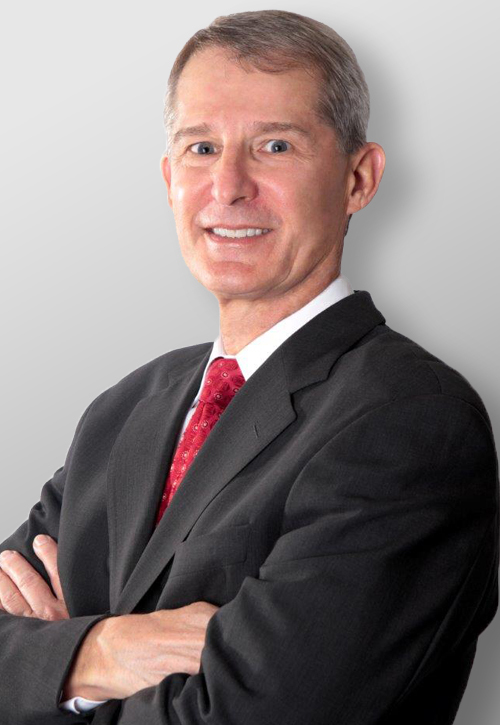 David M. Rogero is an AV Preeminent Peer-rated attorney whose practice is concentrated in business law, copyright and trademark matters, and litigation. Mr. Rogero has been a member of the Florida Bar for over 40 years and is admitted to practice in all state courts in Florida and in the U.S. District Court for the Southern District of Florida, the U.S. Eleventh Circuit Court of Appeals, and the U.S. Supreme Court. 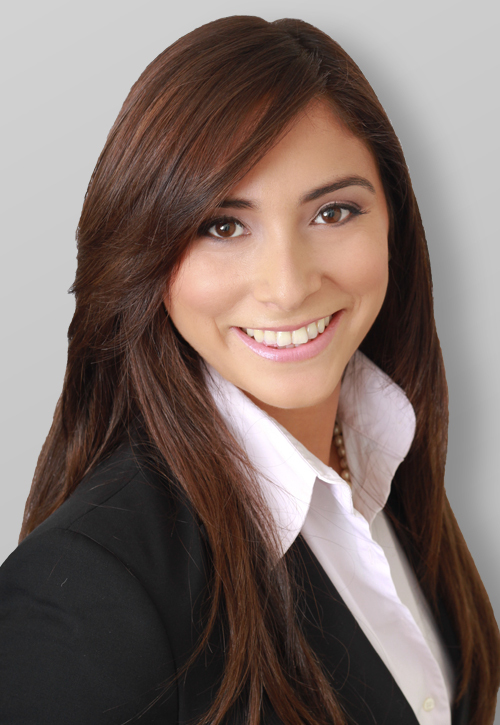 Yvette Ayala is a senior associate at the Rogero Law Firm. In addition to her commitments to enrich the legal field in Miami-Dade, Ms. Ayala has been devoted to volunteerism by giving back through various organizations. ARE YOU SEARCHING FOR A FIRM THAT WILL DO EVERYTHING IN THEIR POWER TO REPRESENT YOUR RIGHTS? Intellectual property encompasses many of the areas that have already been addressed above. Copyright and trademark law are subcategories under the broader umbrella of intellectual property. By definition, Intellectual Property is something that is created in a person’s mind, such as an idea, invention, or creative work. An individual has the right to claiming ownership over these original, creative thoughts. Our professionals at Rogero Law are experienced in protecting intellectual property. Whether you’re looking to register a copyright claim for your business or ensure that your product is patented, we can assist you in all of these areas. We recognize how important intellectual property protection is and we strive to keep our clients covered at all times. The copyright protects the form of expression rather than the subject matter of the writing. For example, a description of a machine could be copyrighted, but this would only prevent others from copying the description; it would not prevent others from writing a description of their own or from making and using the machine. Copyrights are registered by the Copyright Office of the Library of Congress. A trademark is a word, name, symbol, or device that is used in trade with goods to indicate the source of the goods and to distinguish them from the goods of others. A service mark is the same as a trademark except that it identifies and distinguishes the source of a service rather than a product. The terms “trademark” and “mark” are commonly used to refer to both trademarks and service marks.